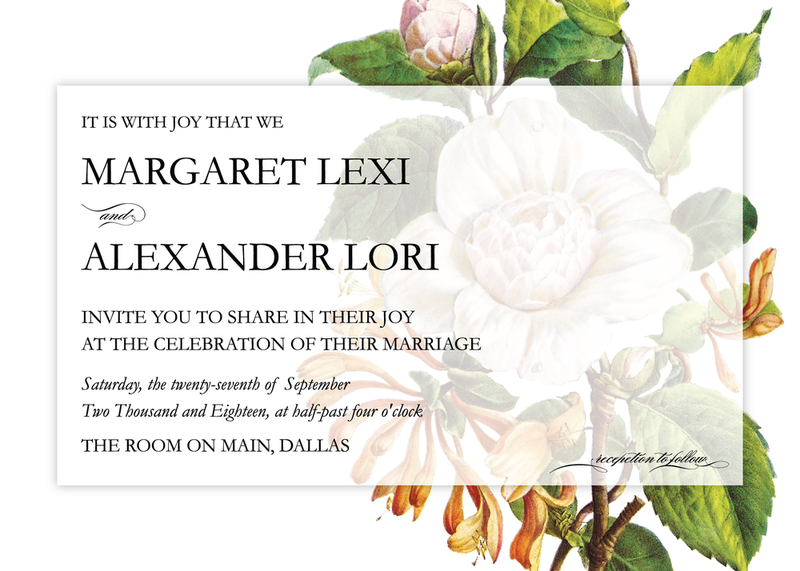 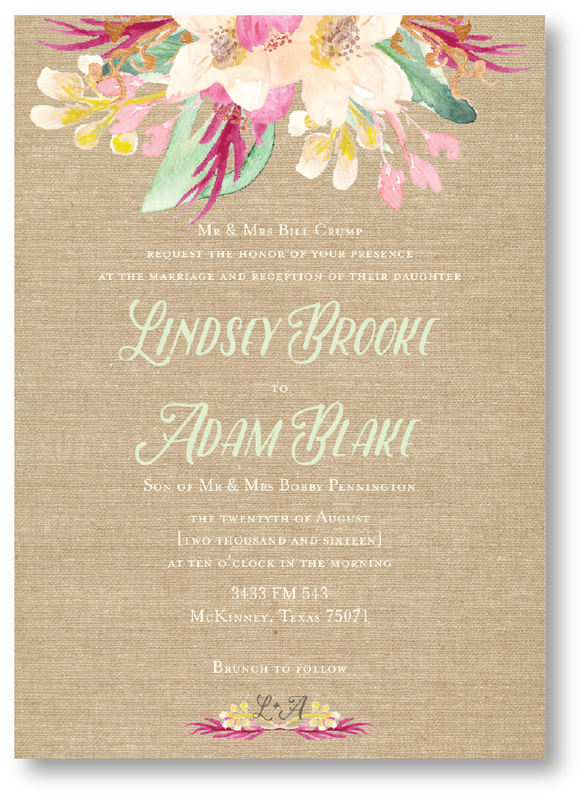 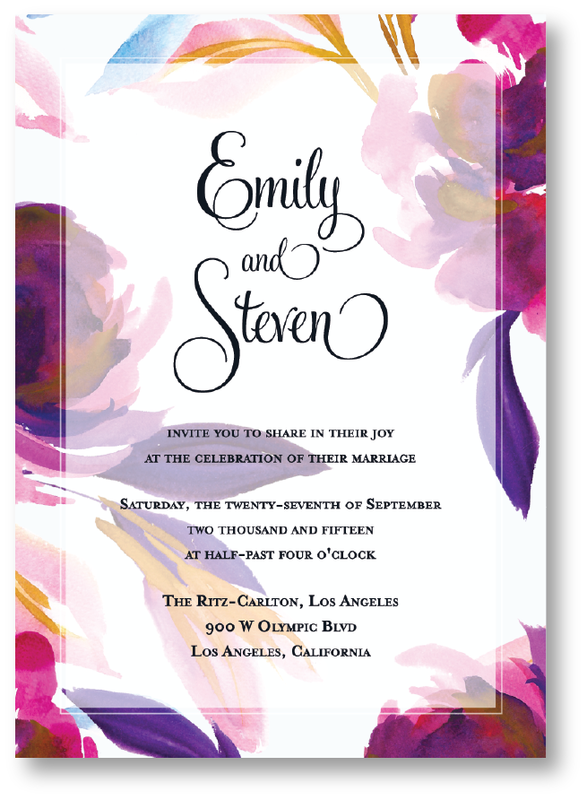 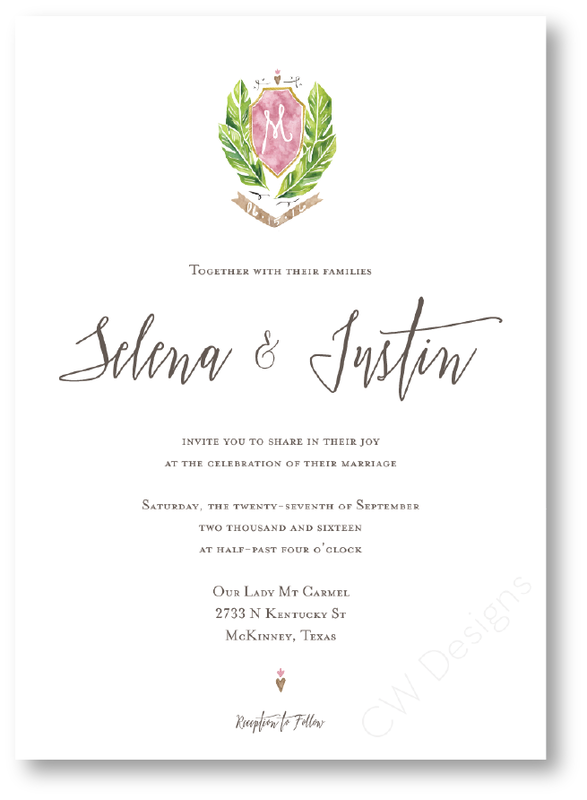 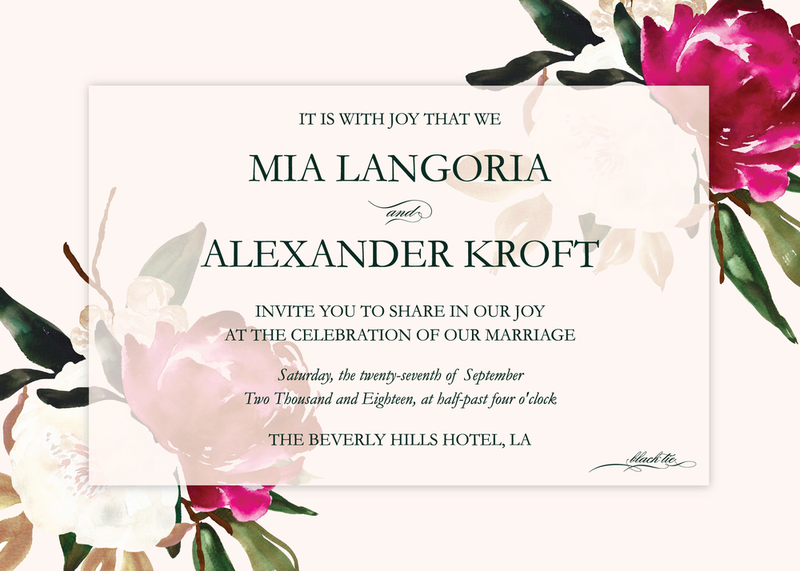 Don't sacrifice style and taste because of your budget or timeline, The Collection is a line of personalized invitations dedicated to sophistication and beauty. 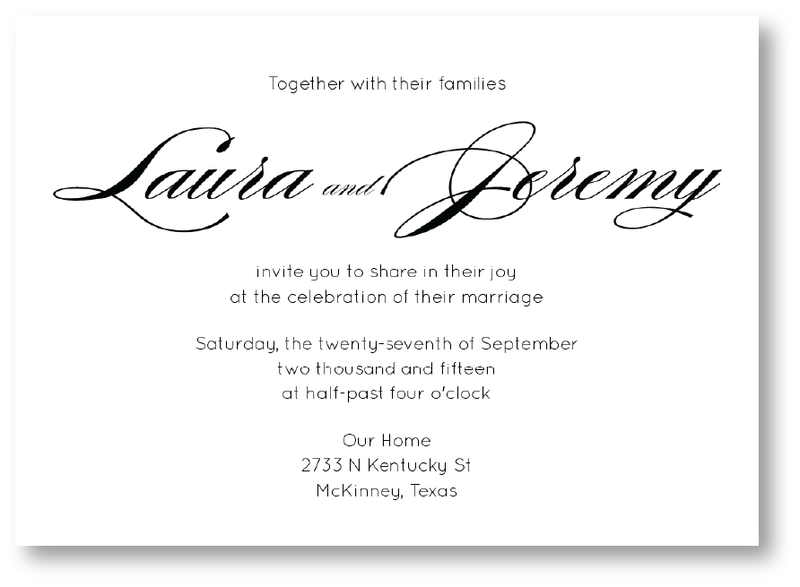 These invitations are ready to be modified to meet your style and are great for those on a tight deadline. 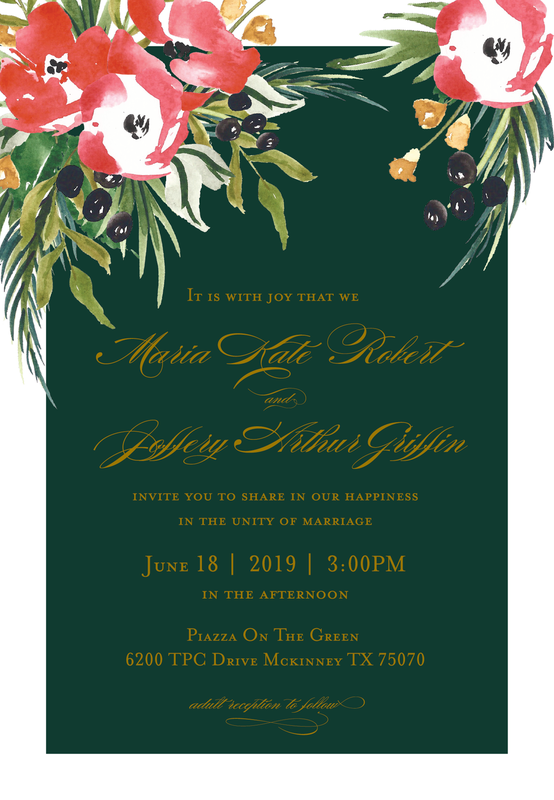 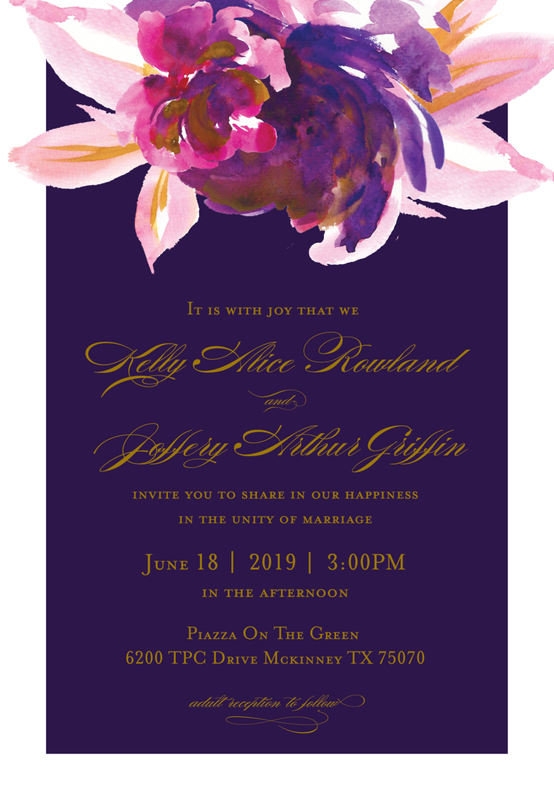 Many of these invitations are perfect for a formal dinner party, shower, anniversary, or rehearsal dinner; just send along your wording and we'll start creating the perfect invitation for you.